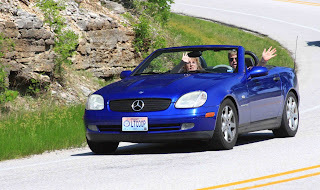 "Miatas Of The Ozarks" photos are posted. 15% Discount Added. 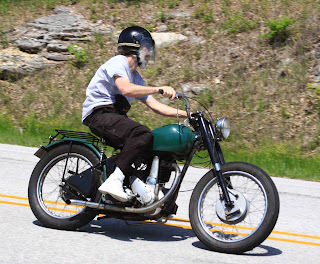 The photos taken during the "Maitas In The Ozarks" rally are now posted. Thank you for the opportunity to photograph the event! 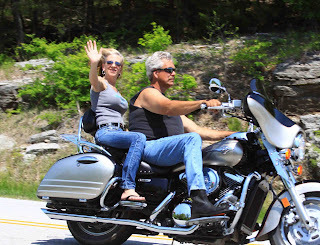 If you missed the rally you'll need to make a note and schedule a trip to Eureka Springs, AR. for the next "Maitas In The Ozarks". 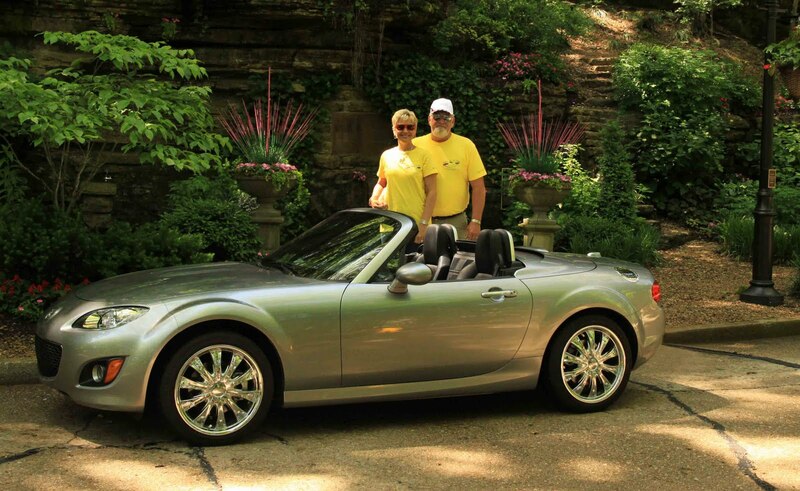 It's a hoot... fun, fellowship, activities, rally runs, good food and many shops to peruse. "Miatas In The Ozarks ~ 2011"
Come to Eureka Springs, AR. this weekend. 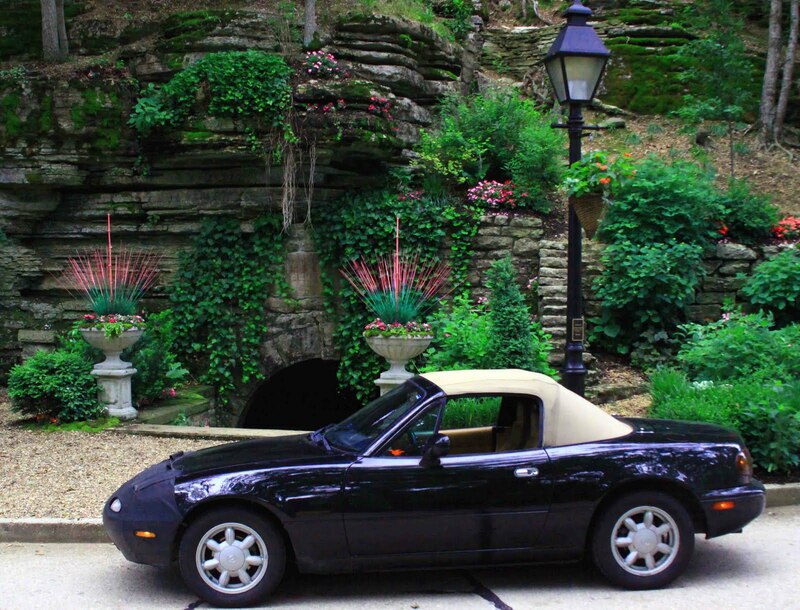 I will be taking pictures of "Miatas in the Ozarks". They will be at the Inn Of The Ozarks. I will be on Hwy. 62 west taking photos from about 10:30 am to 4:30pm. unless it is rainning. I hope to see you all. Photos for Sat. & Sun. May 7 - 8 are posted. What a beautiful Mother's Day weekend it was. I hope all you moms had a womderful day. It was sunny and mild not too humid. Couldn't have been a better day for a ride in the hills of NW Arkansas. 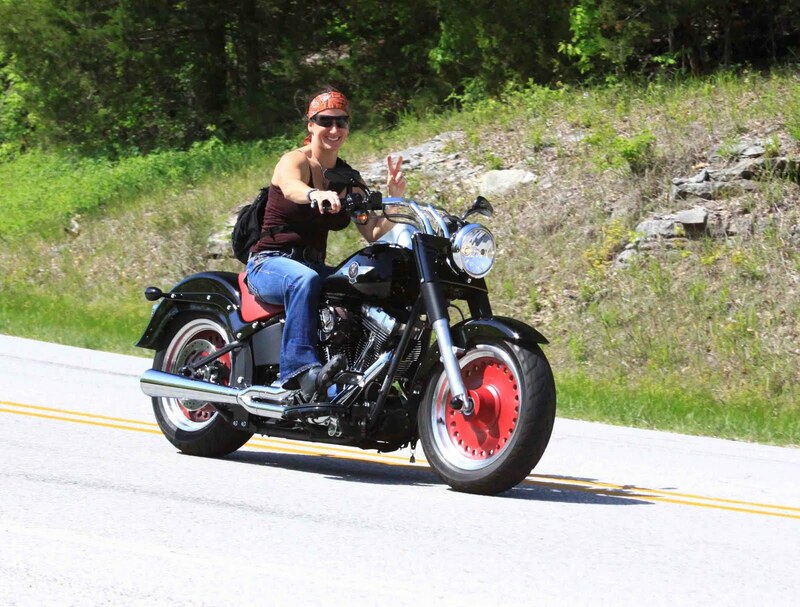 Thanks for looking at RidePics! 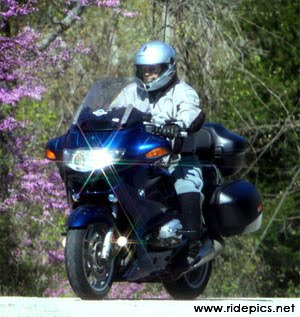 I have the pics 5-7-2011 post and ready for review and purchase. I hope to see yoou again soon! Joe Martin Stage Race May, 2011. 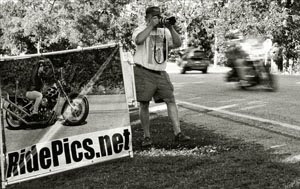 I will have pictures of the 2011 Joe Martin Stage Race posted Wednesday of next week. Please check back. Thank you for looking! April 30th. Photos Are Posted. If April shows bring May flowers were gonna be hip deep in flowers before too long. I have the shots I took on April 30th. posted. There weren't many out riding that day, it looked like it was gonna rain all day. I hope it dries out a little and I see you all out there riding before too long.